I know I sound like a broken record sometimes, but winter for me is all about staving off dehydration. As soon as those cold winds start to blow and the temperatures drop down a few notches, my skin starts screaming for moisture. It. Can’t. Get. Enough. 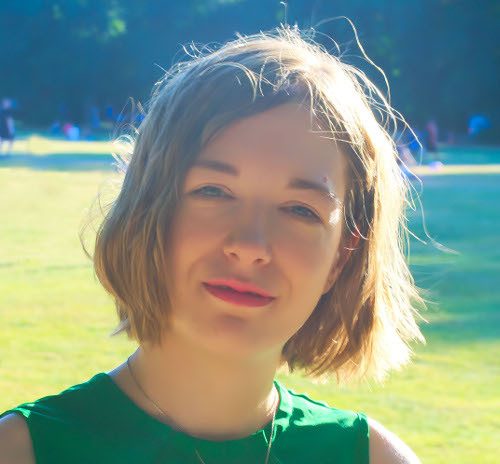 In my quest to find the right skincare products to keep it soft and moisturised (who am I kidding, I just try new skincare products because I like it 😉 ), I turned to French pharmacy skincare. La Roche Posay Cicaplast Baume B5, Lipikar Surgras Concentrated Shower Cream and Lipikar Baume AP+, to be exact. Did they deliver? 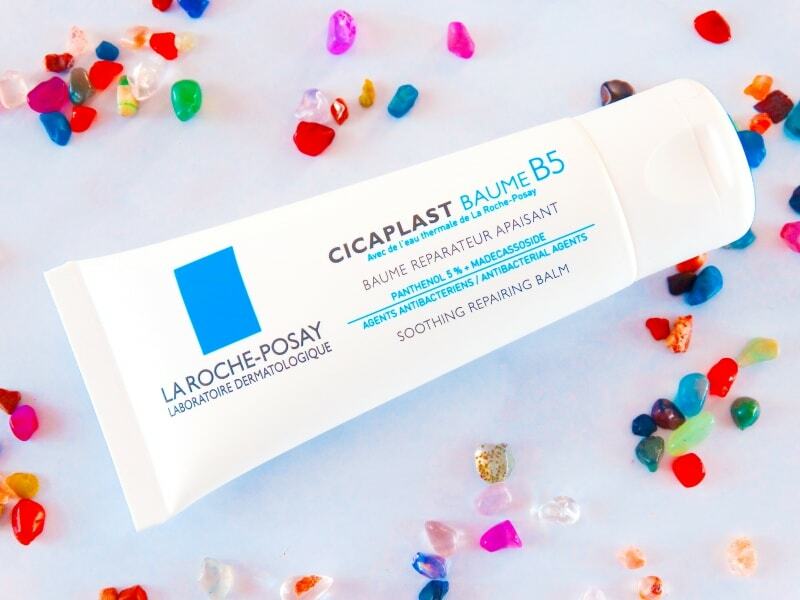 I love using La Roche Posay Cicaplast Baume B5 on those days when my skin is particularly dry and sensitive. Admittedly, that doesn’t happen often but it’s good to have something to turn to in case of need, isn’t it? The balm feels more like a thick cream and leaves a white sheen on the skin when you first apply it. Luckily, it absorbs pretty fast so you don’t have to put up with it for long. It’s a blend of rich natural butters like Shea and humectants like Glycerin and Panthenol with skin soothers thrown in for good measure. Here’s how it works: humectants attract moisture from the environment into the skin while Shea butters seals them in. Once trapped, moisture plumps up the skin, softens it and gives it a lovely glow. Panthenol does double duty. Together with madecassoside (a component of centella asiatica), it soothes irritated skin and redness. If my skin gets too dry or flaky, I put the cream on and it instantly feels calmer. It stops stinging and doesn’t feel so tight anymore. If your skin is dry and sensitive that anything seems to bother it, I highly recommend you check this out. Related: Is Shea Butter The Best Moisturiser For Dry Skin? If you’re a regular reader here, you know that the skin on my body is very dry. A gentle moisturiser that removes dirt without drying it out even more is a must for me (and not the easiest to find, either). 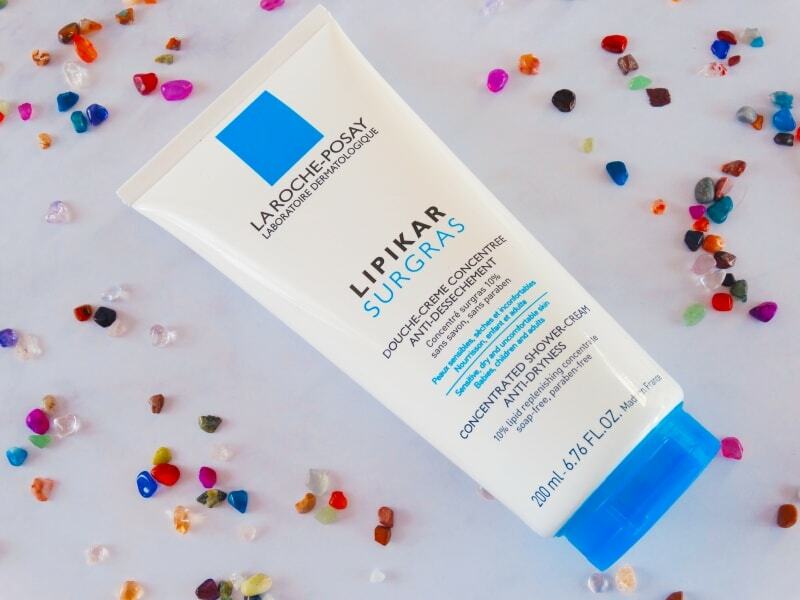 La Roche Posay Lipikar Surgras Concentrated Shower-Cream fits the bill perfectly. It uses a mix of gentle cleansing agents (for the curious, they’re Disodium Cocoamphodiacetate, Coco-Betaine and Sodium Laureth Sulfate) that remove dirt and grime without disrupting the skin’s protective barrier. After the shower, my skin is clean and soft. Finally. Just be careful when you use it. This stuff is not a shower cream. It’s a shower gel. A super runny one. It doesn’t foam much and feels super nourishing on the skin but as soon as you open the lid, way too much product is gonna pour out. 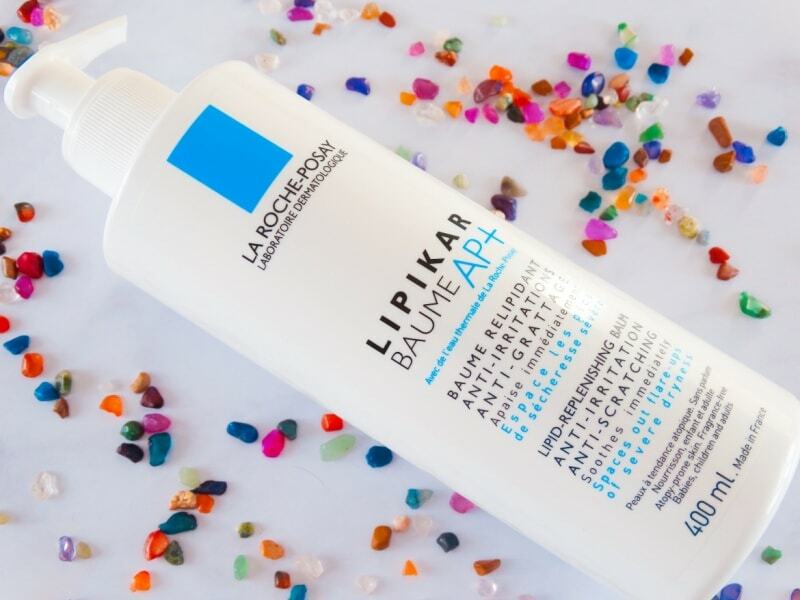 La Roche Posay Lipikar Baume AP+ has both Shea butter and Mineral oil, two of the most moisturising substances on the planet. It should be a thick, gooey mess. Instead, it feels surprisingly lightweight on the skin and sinks in quickly. Shea butter and mineral oil work by creating a shield on the skin that traps in moisture to keep skin hydrated and protects it from the environment to keep germs and other nasties out. Niacinamide gives them a helping hand. It moisturises skin, soothes irritations and even helps treat eczema. It’s quite the multitasker. The best part? This cream is gentle enough even for sensitive skin. You can use it both on your face and your body, on you and your children. If skin is dry, irritated or has a bad flare up, this’ll soothe it and moisturise it back to health. It’s not the most exciting product out there. It doesn’t have exotic ingredients, an unique scent or creative gimmicks. It’s just a solid moisturiser for dry and sensitive skin that gets the job done well and quickly. P.S. While I was at it, I threw in the Hydraphase Intense Serum too. You can check out my full review here. Cicaplast Baume B5 and Lipikar Baume AP+ are intensely moisturising creams that leave dry skin soft and smooth and soothe irritations. 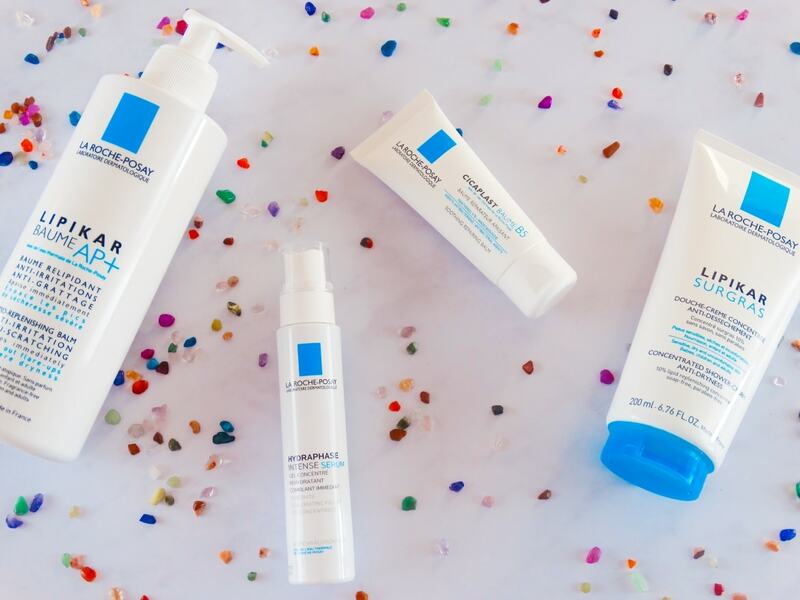 Lipikar Surgras gently cleanses skin without drying it out but it's VERY runny. What are you using on your dry skin? Share your fave products in the comments below.